Connect the 915-MHz antenna to the gateway's UHF antenna jack and the Wifi antenna to the Wifi jack. Conductor populates a new, unique network to the list. In this example, it is Network xB36E. (We'll rename it later.) Click the Register button. Add a new application to your Conductor account. 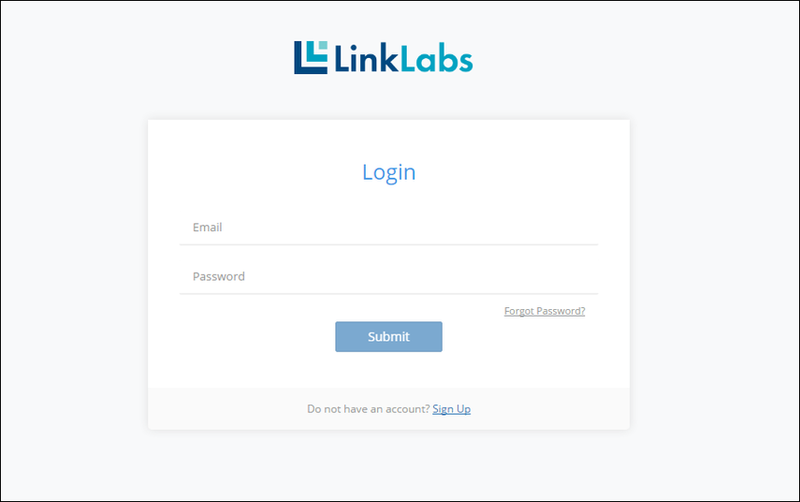 Open a browser and navigate to conductor.link-labs.com. Log in using your account credentials. In the Applications section of your Conductor account, click the Add Application button. Conductor generates a new, unique Application Token and adds it to the list. In this example, the new application is called Application x2164. Click on the name of the new application. The Application pop-up window appears. Rename the new application by entering "eval board demo" (or whatever you would like to call it) in the NAME field of the pop-up window. Exit by clicking outside the pop-up window. The new name of the application updates to the list of applications. 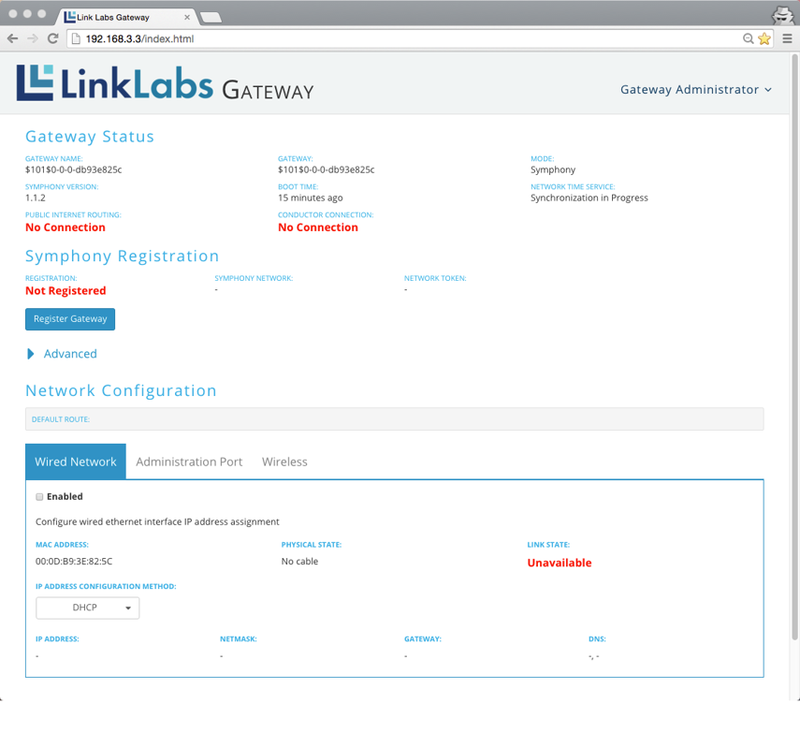 Rename the new Symphony Link network you created in Step 4. Click on the name of the new network in the Networks section of your Conductor account. The Network pop-up window appears. You can rename the network by clicking on the pencil icon next to the network name. 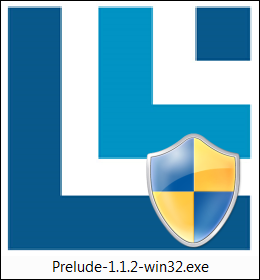 Download and run the latest Windows installer for Prelude. Follow the on-screen instructions to install Prelude to your PC. When installation is finished, launch the Prelude application. 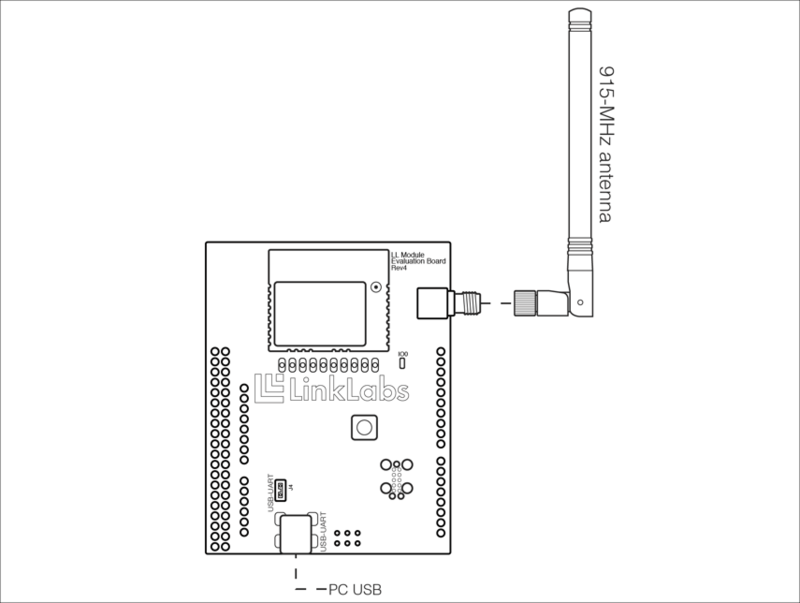 Connect the evaluation board to a PC using a mini-USB cable. 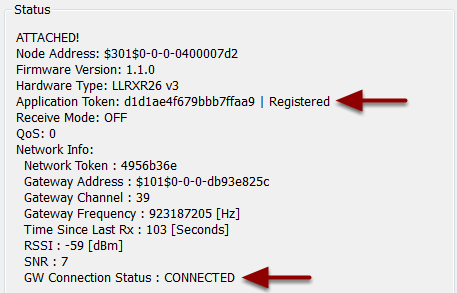 From the Select Port dropdown of Prelude's Connection group box, select the COM port associated with the evaluation board. Click Attach. Prelude's Status groupbox will begin to update with the module's parameters. 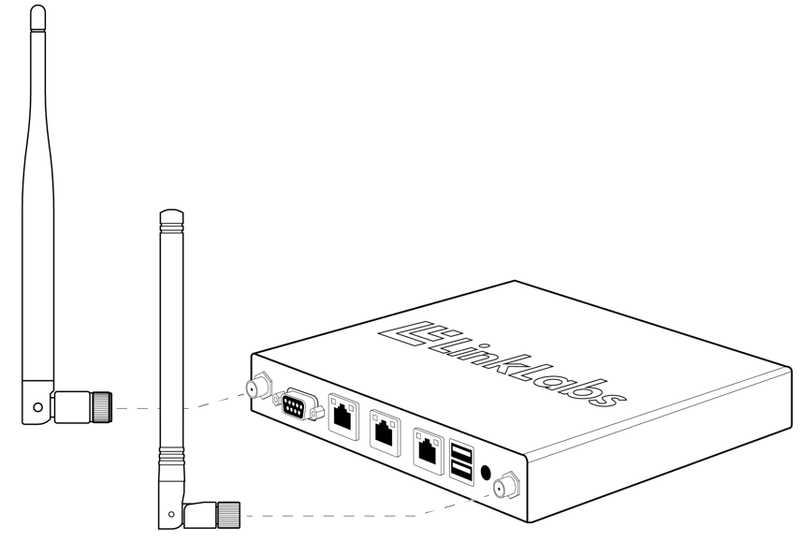 Shift the module to "A simple network." 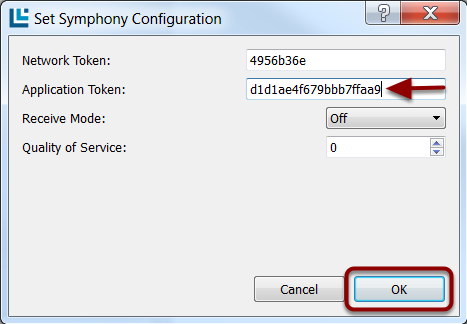 From Prelude's Options menu, select Set Symphony Configuration. 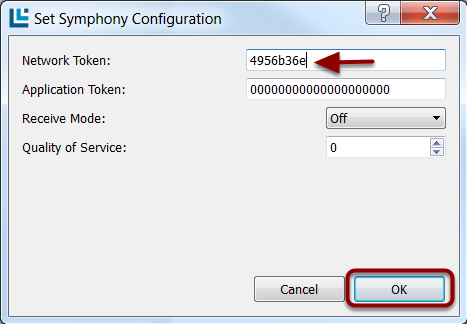 The Set Symphony Configuration pop-up appears. In the Network Token editbox, enter the Network Token of "A simple network." Click OK.
Register the module to the "eval board demo" application. 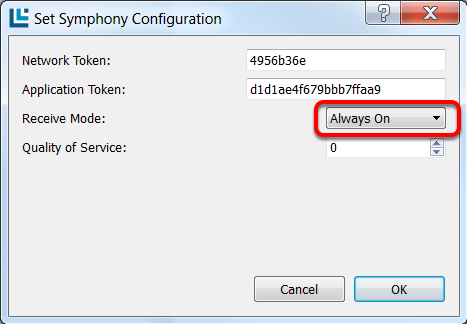 Re-open the Set Symphony Configuration pop-up (Option > Set Symphony Config). In the Application Token editbox, enter the Application Token of the "eval board demo" application. 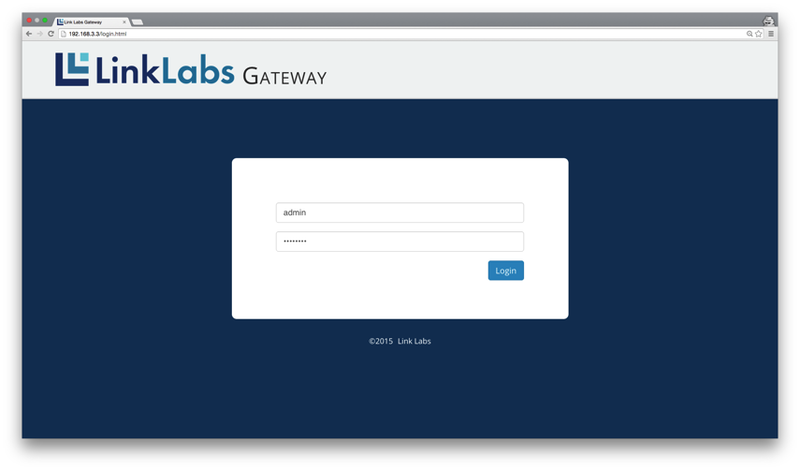 Click OK.
Prelude's Status pane begins to update as the Symphony Link Module connects to the gateway and registers its Application Token with Conductor. In your Conductor account, the "eval board demo" application now shows that it includes one ENDPOINT (meaning one Symphony Link Module). In Prelude's Transmit groupbox, enter a hex-string message, like "1234". Click Send. In the Applications section of your Conductor account, click on the "eval board demo" application to open the application's pop-up window. If the uplink operation is successful, the message posts to the PAYLOAD section of the Message Monitor. From Prelude's Options menu, select Set Symphony Config. Set the Receive Mode dropdown to Always On. Click OK. In your Conductor account, find the Downlink section of the "eval board demo" Application. 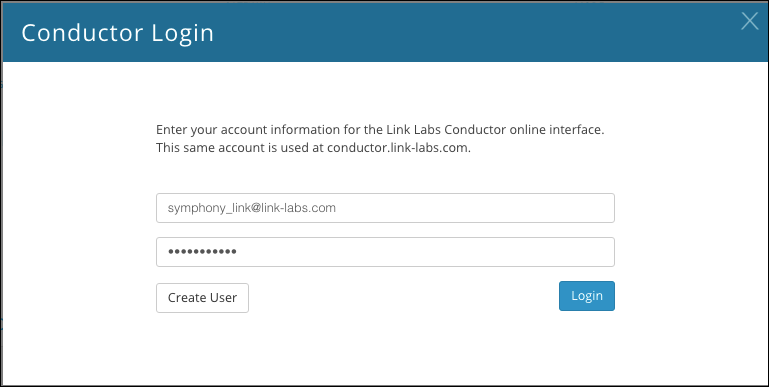 Select the UUID of the Symphony Link Module on your evaluation board using the "Endpoints" tab, or manually enter a valid UUID in the "Endpoint" box. 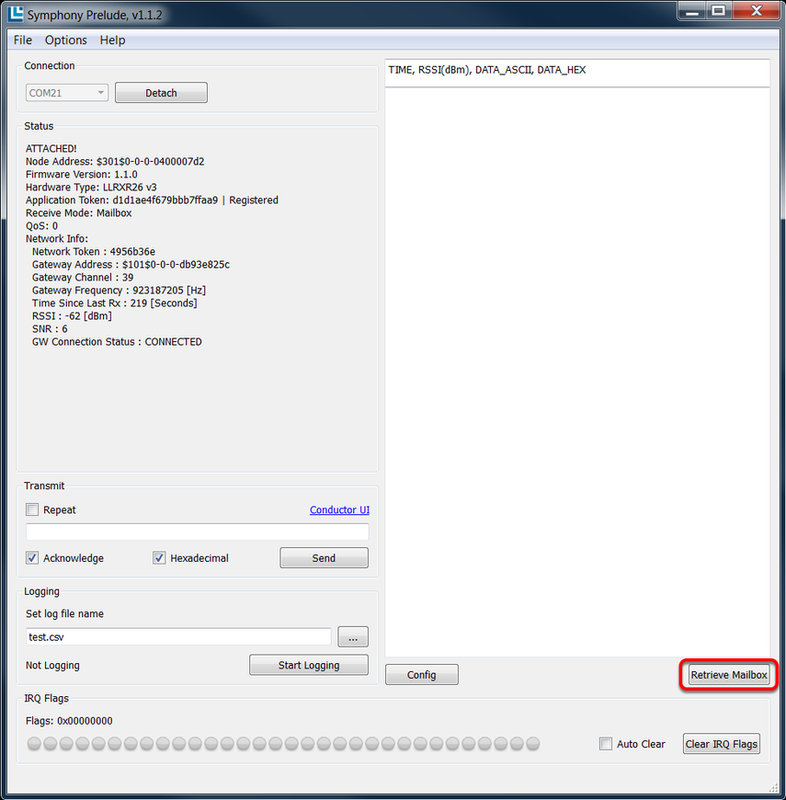 Enter a hex-string message in the Hex payload editbox, like "4321". Press Send Message. The message will post to Prelude's Receive Window. 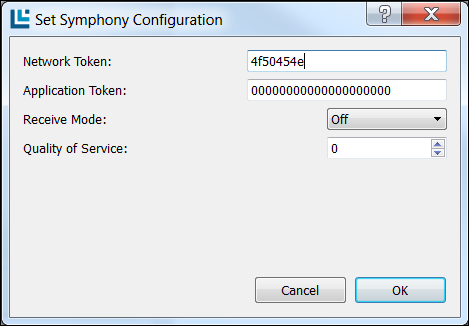 From Prelude's Options menu, select Set Symphony Config. Set the Receive Mode dropdown to Mailbox. Click OK. 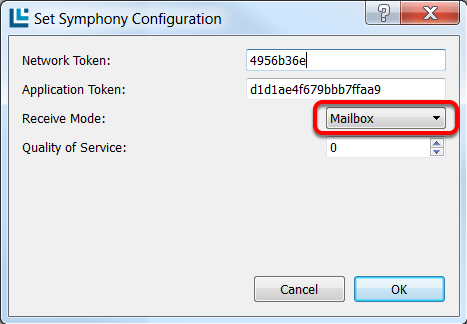 Using the Select an endpoint dropdown, select the UUID of the Symphony Link Module on your evaluation board. Enter a hex-string message in the Hex payload editbox, like "4321". Press Send Message. In Prelude, click the Retrieve Mailbox button.